Documenting the Journey, These are some of the events which have taken place at Gracie Barra Colorado Springs over the last 3 months. 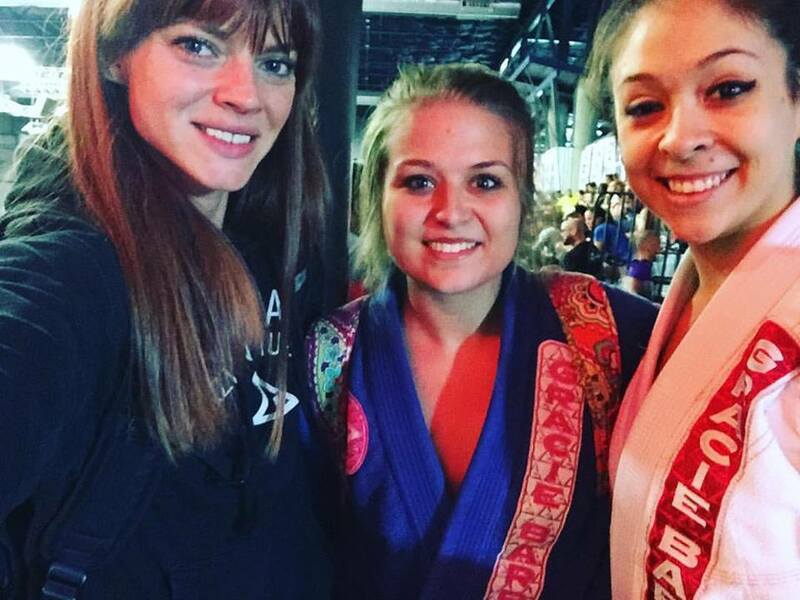 Coach Vanessa Wexler and the GBCS Women's Team dominate the competition at the IBJJF American Nationals in Las Vegas, Nevada. Vanessa, the Head Instructor of our one of a kind Women's Team earns a gold medal in her weight division and silver in open class, fantastic performances all around! 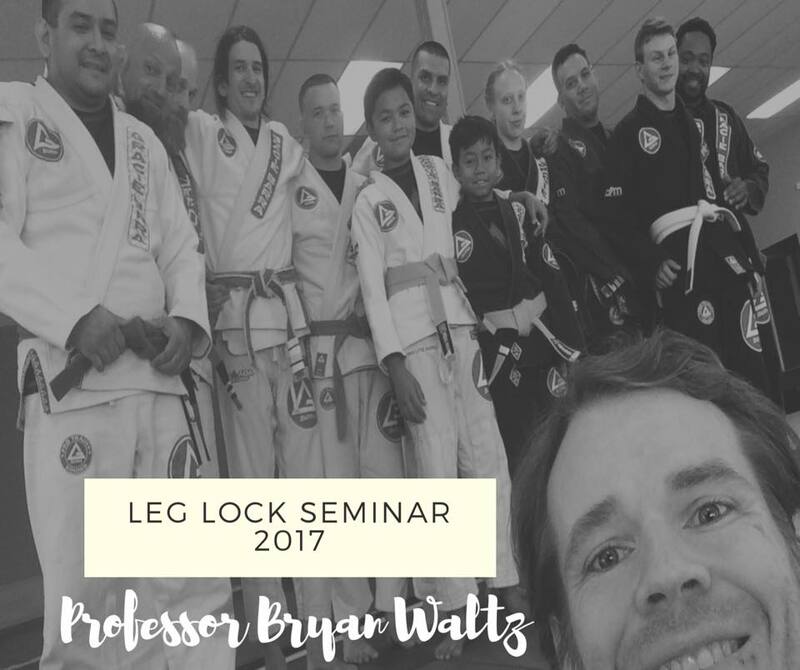 Professor Bryan's Leg Lock Seminar! 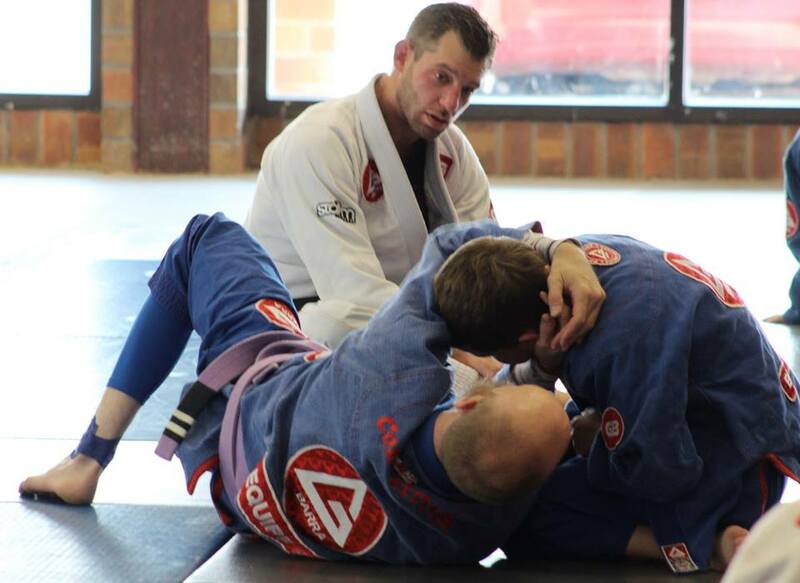 GBCS Head Professor Bryan Waltz leads a Leg Lock Seminar at Gracie Barra Colorado Springs. The focus of this seminar is the study of cutting edge leg attacks from straight ankle lock variations, 50/50 attacks, Estima Locks and many more. Everyone has a blast and learns a lot so we will be doing an encore soon! Tragedy strikes when one of our own, a founding member, Coach Blanket (Jerry Vannatter) passes away. 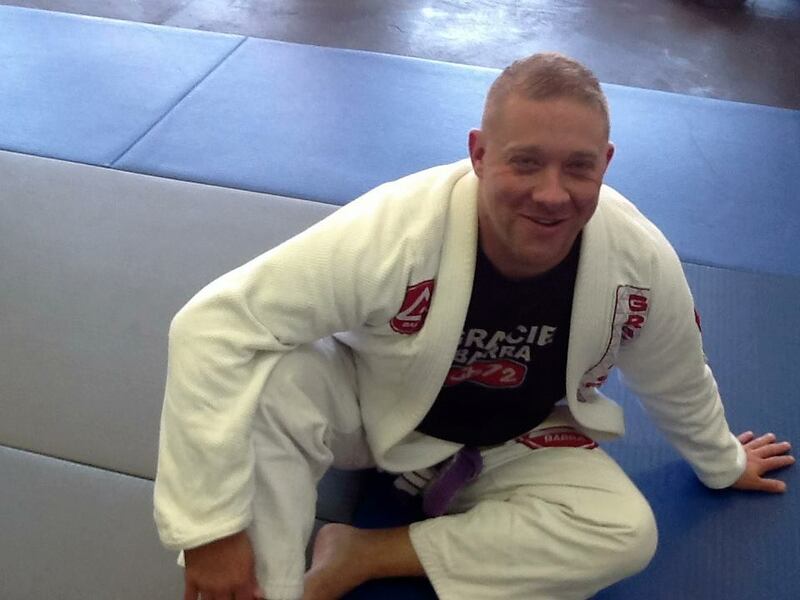 Blanket was an instructor at GBCS, he had a crushing top game and a fantastic half guard. He achieved the rank of Brown Belt under Professor Bryan Waltz and Master Carlos Gracie Jr. He was a veteran of the U.S. Army and fought proudly in Iraq. He will forever be remembered by the students who's lives he touched and the team members who's mats he shared. He was a gentle soul with a brave heart and he will be missed. It is with heavy hearts that we turn to and focus our efforts towards the beautiful art of Brazilian Jiu-Jitsu, the art that he held so dear. In loving memory of Coach Blanket. After many years of wishing for a striking element to be added to our programs, the perfect Coach finally arrives and Muay Thai is officially added to the schedule of Gracie Barra Colorado Springs! Professor Bryan's old friend Coach Dan “the Man” relocates to Colorado Springs to lead the Muay Thai Program. Coach Dan has all the rare qualities of a wonderful Coach. He is extremely technical but also humble, approachable and patient. He holds the rank of Brown Belt in BJJ and is an expert in yoga. This program is already a great success and kids and adult team members are taking the first steps to mastering this art. Native Brazilian, Professor Hanes Barbosa joins our team! We add another Black Belt to the GBCS family! Professor Hanes Barbosa from Natal Brazil joins our team. Professor Hanes relocates to Colorado Springs where he shares his unique knowledge of Brazilian Jiu-Jitsu and amazing stories from his training in Brazil with the team members of GBCS. 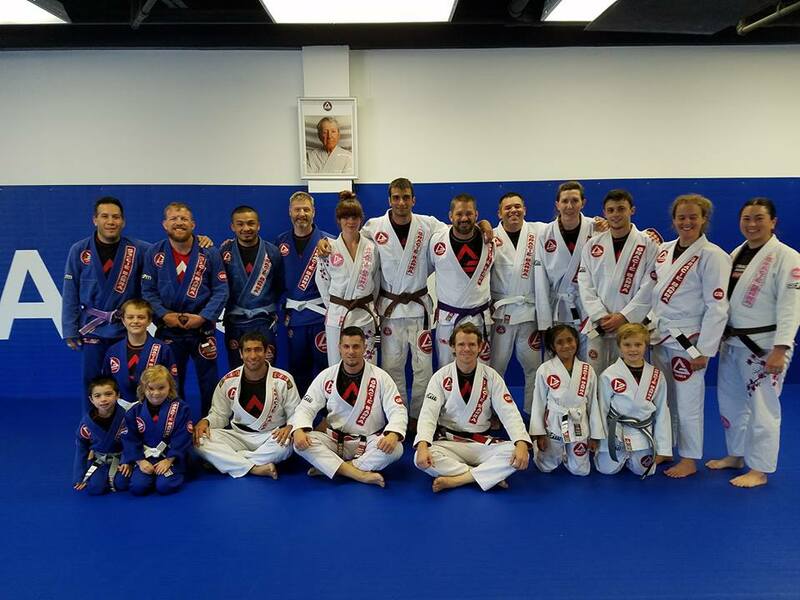 Gracie Barra Colorado Springs Family Get-Together! 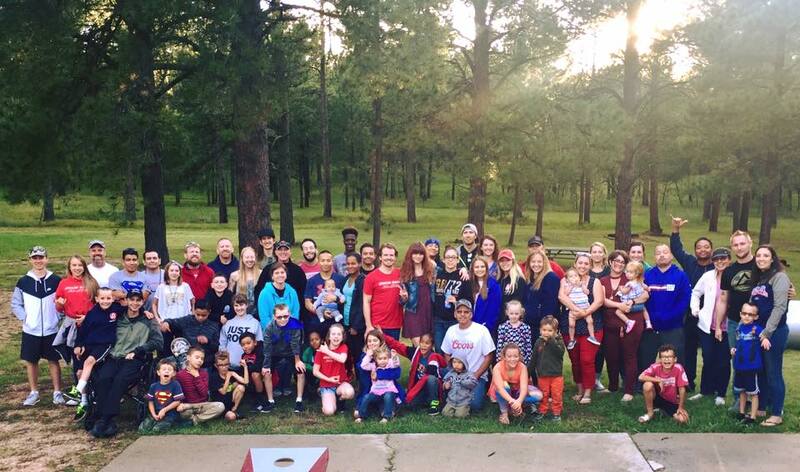 The Gracie Barra Colorado Springs family gets together for an evening of fun among the trees. A wonderful night is had by all as we enjoy delicious food, the laughter of children as they toast marshmallows on a camp fire and the sounds of Coach Todd Battaglia serenading us with old classic rock tunes from his acoustic guitar. Thank you to the Smith family for organizing this beautiful event! Gracie Barra Centennial Ribbon Cutting! We are no longer the only Gracie Barra Academy in Colorado! After almost 6 years of being the only representative of the red shield in this amazing state we are joined by a brand new academy in Centennial Colorado about an hour north of our location in Colorado Springs. The GB Centennial school is a beautiful, world class academy and we are so happy to see the expansion of our team in this territory! This school is owned by run by Coach Robert Goodloe and the head instructor is Professor Eduardo Dias. If you know anyone in Denver, send them to this school so that you can be confident that they will receive the best training possible! 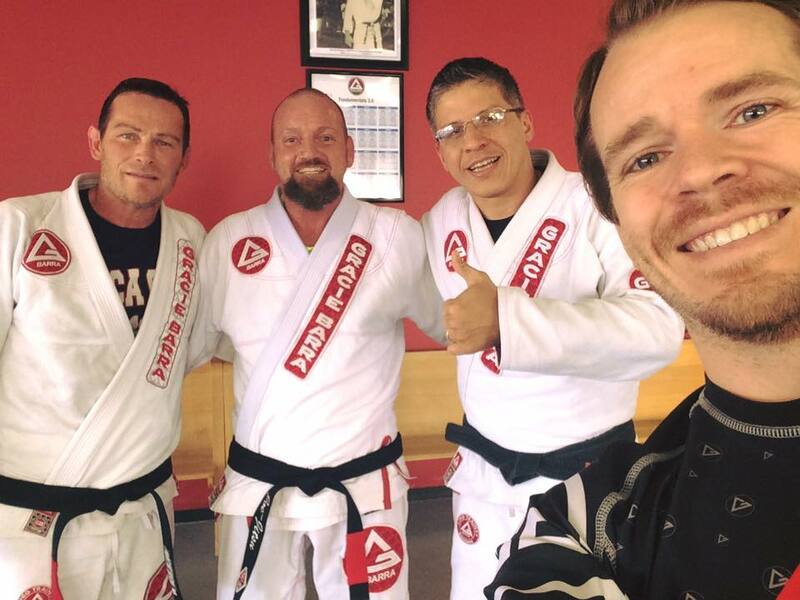 The three Black Belts in this picture from left to right are Professor Eduardo Dias, Professor Rafael Oliveira and Professor Bryan Waltz. Coach Vanessa Wexler, Coach Jeremy Wynia and Coach Joshua Sauseda step on the big stage for this professional sub-only, invitation only venue in Denver Colorado, the Fight to Win Pro 45. The action kicks off for the GBCS team with Joshua Sauseda. He has a dominant performance as he passes his opponents guard cleanly and finishes with a quick arm bar. Jeremy Wynia is next at bat. Known for action packed fights he does not disappoint. His fight is filled with exciting moments including when Coach Jeremy passes his opponents guard, secures side control and then hoists his opponent up off the mats and runs across the ring with him! In the final moments of the match Jeremy also wins with an armbar. Coach Vanessa finally faces her opponent. She is matched up with a very tough opponent from a higher weight class. They have an exciting back and forth until Vanessa's opponent secures an arm bar. 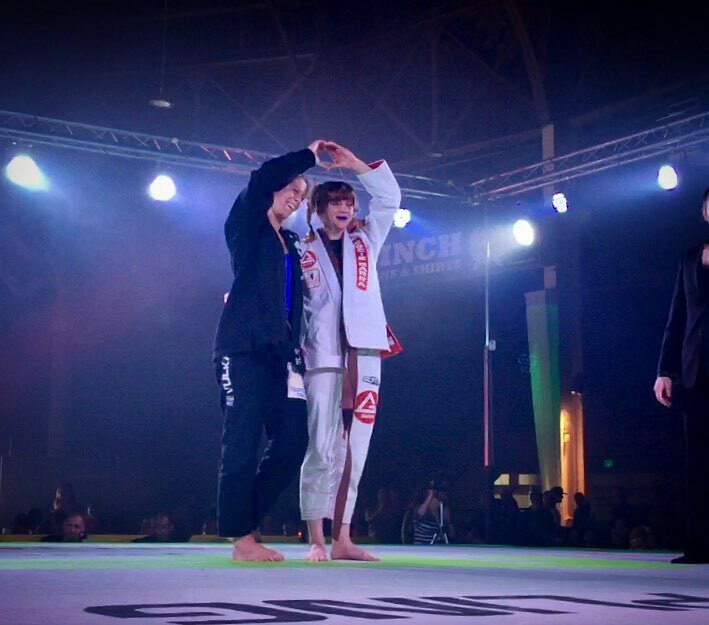 In an endearing moment after the match Vanessa initiates a mutual heart symbol with her opponent to showcase the good will among teams and competitors at this event. Spoiler alert. 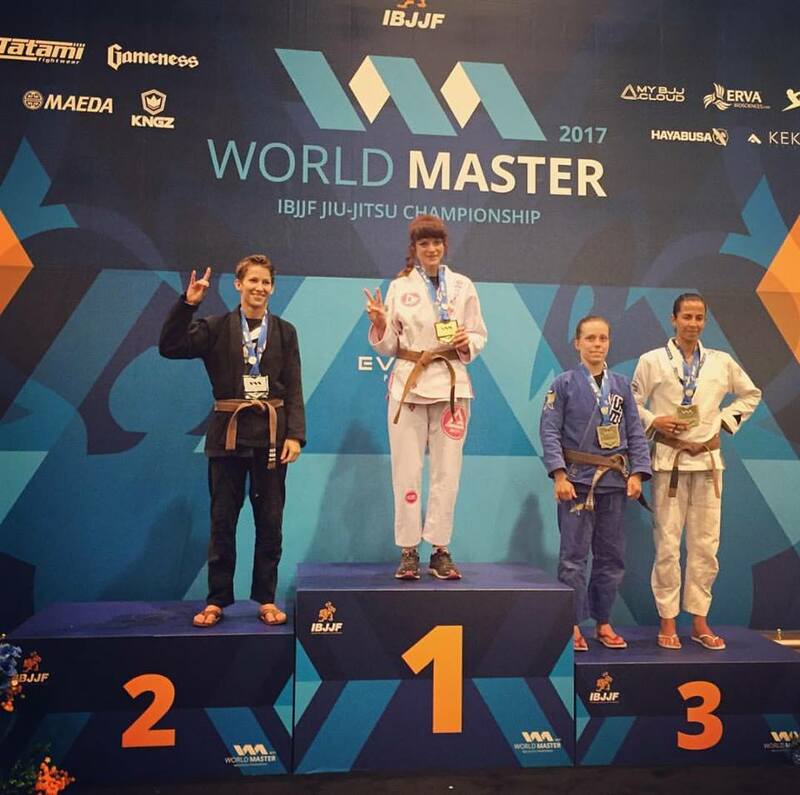 Both Vanessa and her opponent win Gold in their respective weight classes at Masters Worlds the next month! 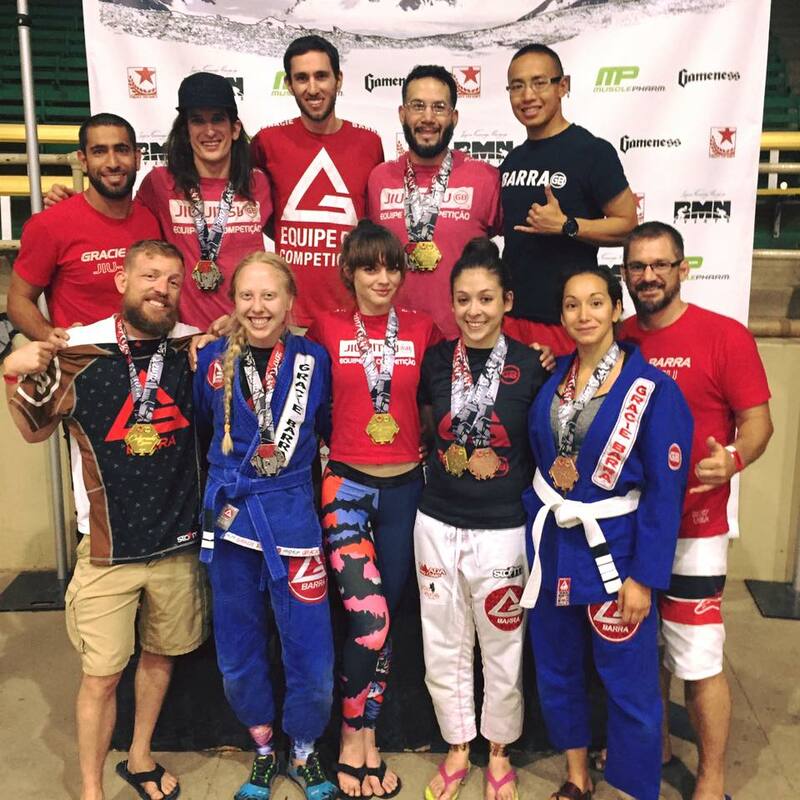 The Gracie Barra Colorado Springs Competition Team takes to the mats of Fight to Win! There where so many fantastic matches that I could not even begin to recount all of them! Our team got 5th place at this event which places us higher than any other team from Colorado Springs. All of our competitors showed tremendous heart and class at this event. Danny M Beckley Jr of Team GBCS suffers a freak Accident at the competition. The down side of this event was that one of our students Danny Beckley was injured very badly in a freak accident. During a take down Danny's leg was broken and horribly twisted. He was rushed to intensive care in Denver where the doctors were luckily able to save his leg. Unfortunately he had to go through many surgeries and spend a month in the hospital. 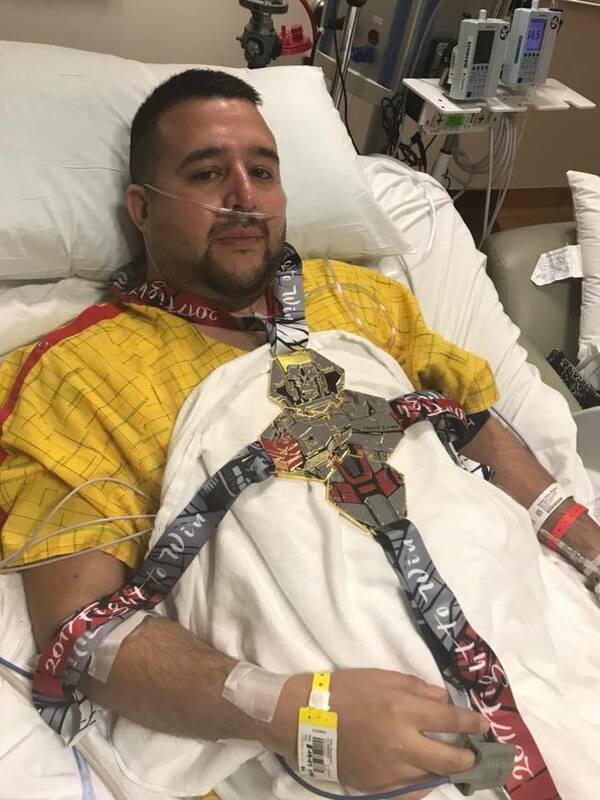 Danny is a huge transformers fan and wished to win the medals that correspond with each other to form a bot when placed together. Vanessa and Josh donated their medals to Danny so now he has the whole bot, Casey organized a fundraiser to replace Danny's Transformers Shoyoroll gi with a beautiful new one, the old one having been cut off his leg. Professor Bryan started a gofundme for him which raised over $1600 to help with his expenses. Danny is still recovering but is very optimistic about getting back on the mats! Gracie Barra Colorado Springs World Champion! 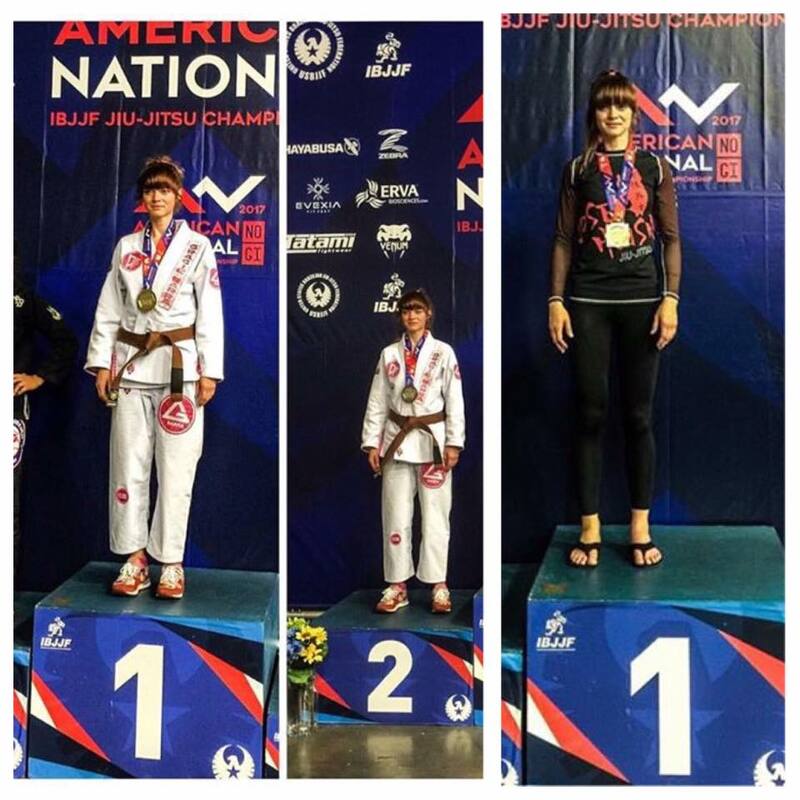 The GBCS comp team heads off to Las Vegas to fight the best in the world and Coach Vanessa Wexler earns gold in her weight division and becomes Masters World Champion at Brown Belt! This has been her dream for so long and it is finally a reality! Professor David Binder, a phenominal Black Belt, and Head Instructor of Gracie Barra Albuquerque, the newest GBNM academy, joins us to lead a fantastic seminar! We learn several new attacks! Afterwhich, Coach Jeremy Wynia invites everyone to his house for a bash! He makes tacos for everyone and packed the place with our crew! Thank you Jeremy for the amazing event and if anyone wishes to buy or sell a home, talk to this man. He is a trusted member of our team and a great Realtor. 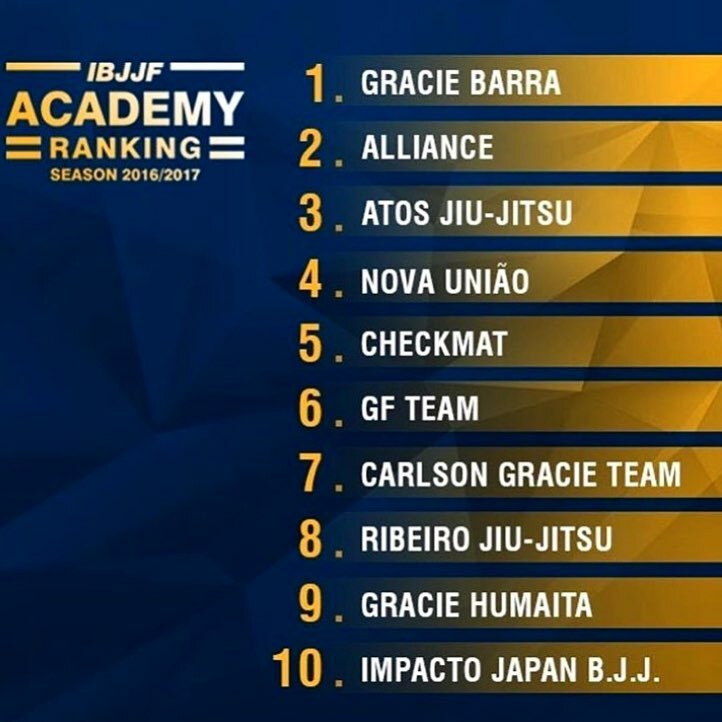 Gracie Barra is killing it this season and is currently the Number One Ranked Team in the IBJJF!!! Thank you to everyone who read through our first newsletter!